Making a game more challenging with stage progression without creating difficulty spikes is one of the toughest puzzles any developer faces. Make the level similarly hard as the previous one – the players will find it repetitive and lose interest. Make it too difficult – they’ll get frustrated after a few tries and quit. Sadly, it’s not like you can properly always judge the difficulty of a given stage yourself. You designed it, it holds no secrets before you! Fortunately, we have hundreds of people already playing é­”ç¬› – or Magic Flute by Mozart, for all you English speakers. A version of the game is already available in Japan. We’ve been peeking at their progress. Everything is just more or less super… except that spiteful slippery snake. Judging from the number of people getting stuck at this encounter, thereâ€™s a significant difficulty spike at stage 4. I donâ€™t really blame the snake. Weâ€™ve imposed a time limit on the player, and that made the level nigh-impossible to finish for quite a lot of people. 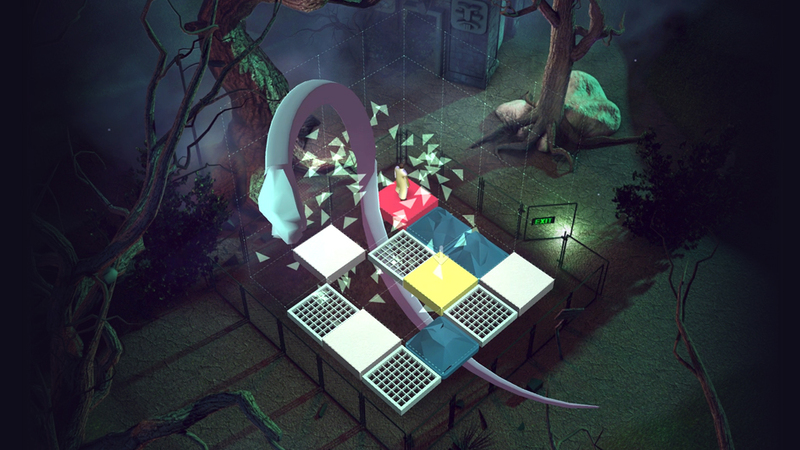 The level introduces two new mechanics – the snake “hunting” the protagonist, forcing him towards the next safe block on the grid, and a countdown clock giving the player only 15 seconds to find a way to get there. Pair that with a larger, more difficult sliding puzzle. At this point I canâ€™t help but wonder: did we go too far with this one? With no imminent threat from the rampaging reptile, the player would get to think in peace and focus on finding a solution. Less dramatic a solution, sure, but at that cost weâ€™d possibly avoid a lot of frustration. 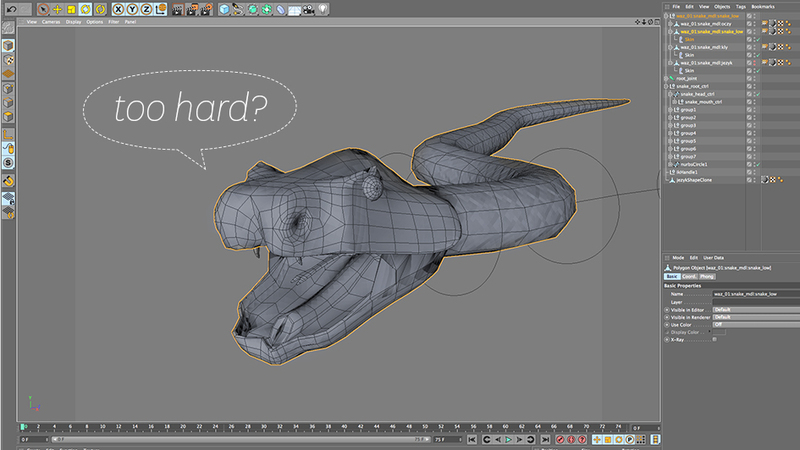 We want the snake in our game to be a snake, not a troll. This is going to bug me over the weekend: should we drop that clock?